The countdown has begun for the Get Active Wandsworth Festival 2017! On Saturday 15 July, King George’s Park will be filled with activities, taster sessions, advice tents, food and drink and guest presenters to inspire residents to get active! Get Active Wandsworth is part of Wandsworth Council’s wider leisure and sport programme and is a free event for all the family! Come along and get be inspired with amazing ways to get active and live a healthy lifestyle. There will be hundreds of providers from all over Wandsworth at the festival to showcase the very best that the borough has to offer in sport and physical activity. 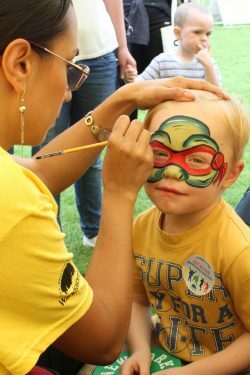 Free taster sessions, performances, face painting, bouncy castles, a climbing wall and children’s rides. Sports club area with a range of sports to try for free! 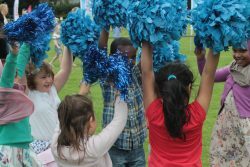 The Get Active Wandsworth Festival is delivered by Enable Leisure and Sport on behalf of Wandsworth Council.